As Microsoft Gold Partners since 2002, Hexacta attended to the Worldwide Partner Conference 2013, in Texas. 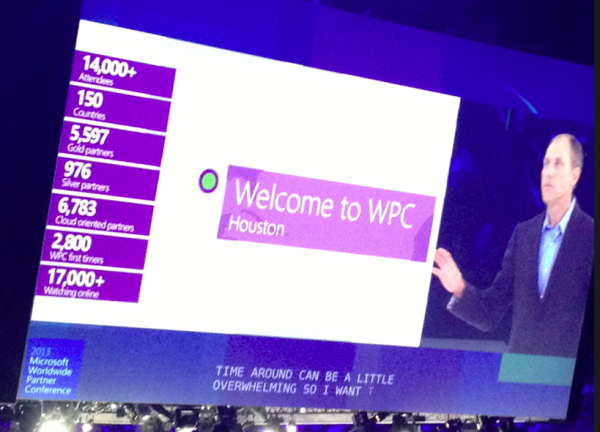 WPC is the global gathering of top Microsoft partners, which provides the roadmap and inspiration to activate and drive joint business. Our skills with Microsoft tools are recognized by national and international clients. Therefore, from July 7th to 11th, we were invited to meet and immerse in a wide range of devices and services that empower business, discuss business opportunities issues, and share with other partners and customers their success stories. In Houston, the event was headquartered at The Commons, a cityscape design that brought together all aspects of the conference experience—from online, keynote messages, breakout sessions, and networking and expo space, to registration, food, and virtually every touch point in between. Lectures and talks were in charge of some of the Microsoft executives in dynamic keynotes and from renowned speakers, like David Meerman Scott and Chris McChesney. 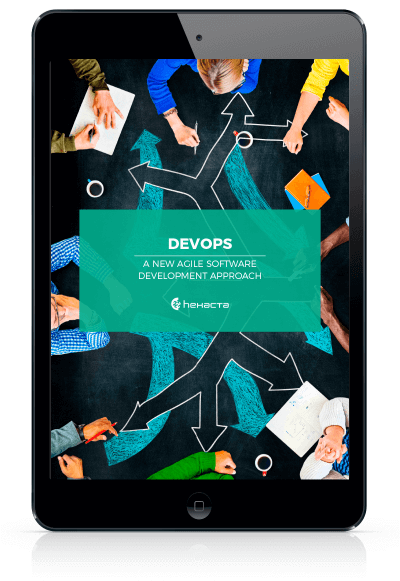 Cloud development, Big Data, Devices & Mobility and Enterprise Social are the areas of computing on which the gathering focuses. Are you searching for the best technical solution for your company? Do not hesitate to Contact us for more information. We will get back to you!